09 of 21. Dessert anyone? 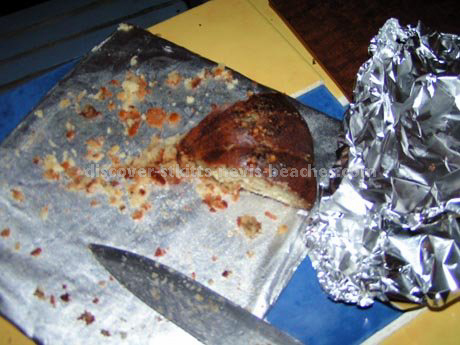 Sample a slice of the delicious rum cake made by Grace before it is all gone. I'm sure that arrangements can be made if you need one while on island or to take back with you.